Friday Lunchtime Carillon Concerts resume on January 4 and will run until November 22. 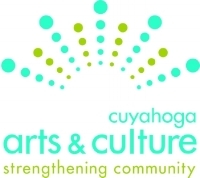 With the support of Cuyahoga Arts and Culture. Happy Holidays from the McGaffin Carillon. While in University Circle enjoy lunchtime music of the season. Any requests? Let us know. George Leggiero, Covenant and University Circle Carillonneur, plays a carillon concert of traditional carols and music by J. S. Bach and Nino Rota. 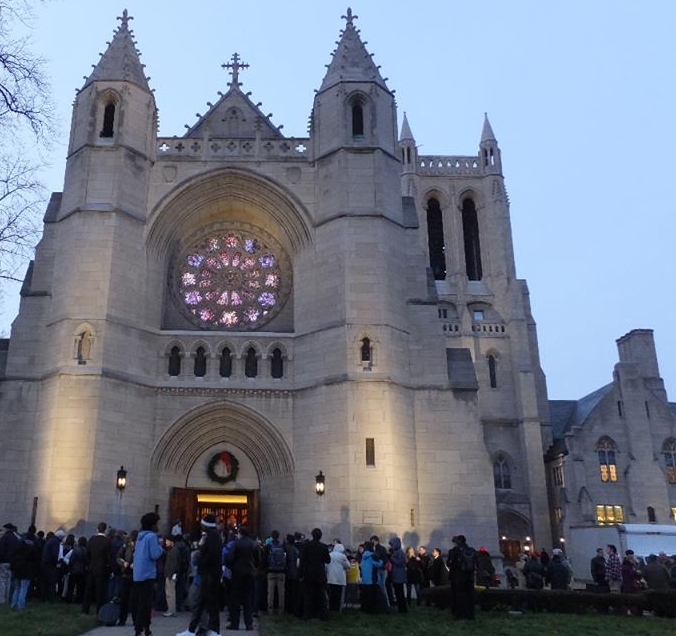 At 7:30, a 30-minute organ recital precedes a candlelit lessons and carols service. 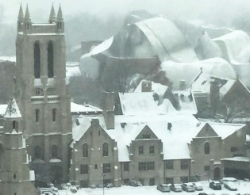 As the darkest day of the year nears, the Seidman Cancer Center’s Schneider Healing Garden—right across Euclid Avenue from the McGaffin Tower—once again hosts a candlelight labyrinth walk on Thursday, Dec. 20, at 4:30–5:30 p.m. University Circle Carillonneur George Leggiero will play meditative music by classical composers from the Baroque to the 20th century, including J. S. Bach, R. De Visée, W. A. Mozart, J. Brahms, and F. Poulenc, as well as seasonal music. To join the walk meet in the Seidman lobby at 4:30 p.m. For more information, call 216.286.4636. Join us for a full afternoon of fun during the University Circle Holiday CircleFest. Our tower and tent is on one of the free shuttle stops. Stop by enjoy some hot tea while you listen to Cleveland's Singing Tower.